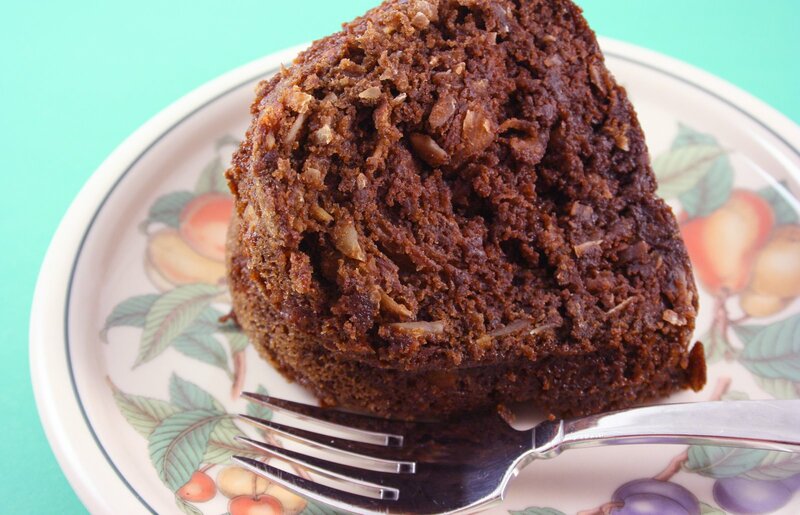 This recipe for Almond Joy Amish Friendship Bread is a take on one of our favorite candy bars! 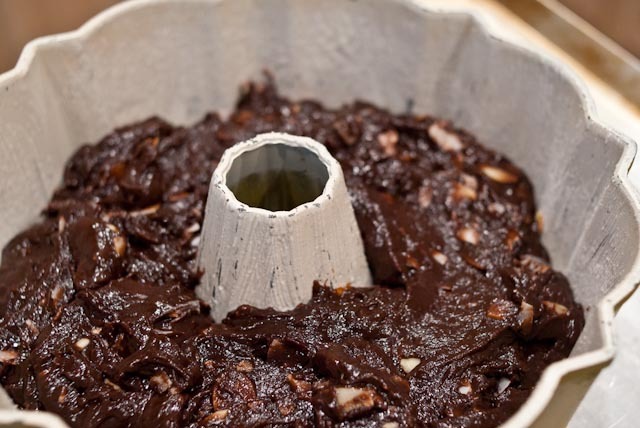 Submitted by Kitchen Friend Gale Reeves, it uses cocoa, espresso powder, and coconut to get that classic, candy bar flavor. 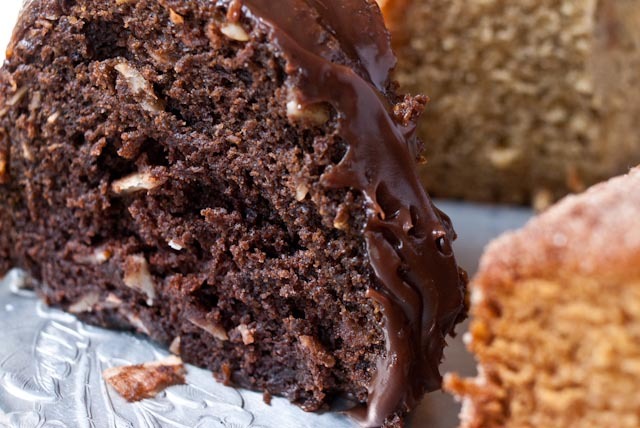 This recipe for Almond Joy Amish Friendship Bread is a take on one of our favorite candy bars! Love the Amish people. Love their recipes also. Love almonds and love Friendship bread. Putting them together must make a once-in-a-lifetime drooling experience! I would love to try this. I did not know there was a dry starter only used the wet. I think most use the wet starter. Armchair sells a dry starter that you make wet. I can hardly wait to make some of the different recipes….they all sound wonderful!!!!!! can’t wait to try this!!!!!!!! YYYYYUUUUUMMMMM!!!!!!!!!! I am for sure going to make this one. I need to get a few of the items listed that I don’t have on hand first. I have made the Hazelnut cake three times now. My husband loves it the most. I have made the carrot cake twice plus some of the others too. I pick out the ones I think my husband would like and go from there. So I am pretty sure he will love this one too. OMG !!! gonna have to make this SOON! Almond Joy is my fav candy !!! YUMMO !! I just love this site, and all the news and forums. Also the best recipes….I have been a member sine 2011 and tried many things. Actually have about 5 starters in my freezer now. Took one out the other day and fed it and I am waiting for a couple of days to see those glorious bubbles…. then I want to try the cinnamon twists. they look and sound yummie!!! Thank you all for sharing….I would like to share some pictures but I do not know how to upload from my camera. are their any teachers who would like to give me a few hints? To upload pictures you take the little card out of your camera and put it into the slot in your laptop or computer and download them and then send them from your pictures. I hope that helps my daughter showed me how to do it. It will automatically show in your laptop or computer when they are complete. I would love to try this bread too but with reduced sugar in cause my daughter is prediabetic. You should also be able to connect your camera to your computer via USB. Sometimes your computer will automatically open up the camera. If not, then you should be able to do it from your file manager. Highlights, click and drag to your pictures folder. YUM!!! I cant wait to try this one!! Love all the variations so I can keep the starter going without boredom. Thank you! I LOVE Almond Joys. Just finished up an Almond Joy cappuccino. This would have gone perfectly with it! 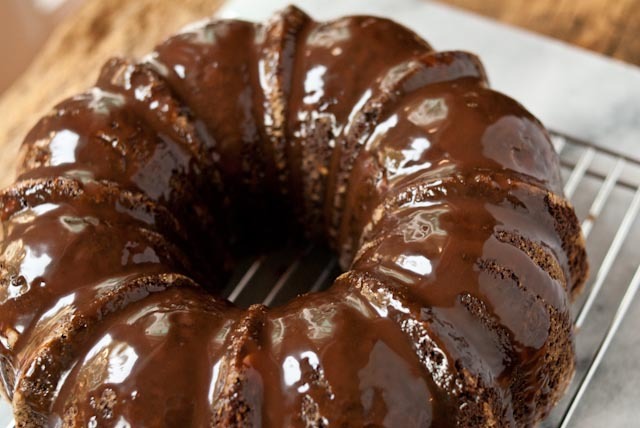 It looks gorgeous in the picture, as made in the bundt pan. Definitely want to try this one! This almond joy bread looks heavenly! Looks delicious. Will share with sisters. Oops Almond Joy to share with 2 sisters. I’m going to make this recipe for myself and my mom! I want to make this recipe for my family and Mom. They would love it.